Buy High quality Widely used Corn Wheat Vibration sieve sifter separator - Shandong Microwave Machinery Co.,Ltd. 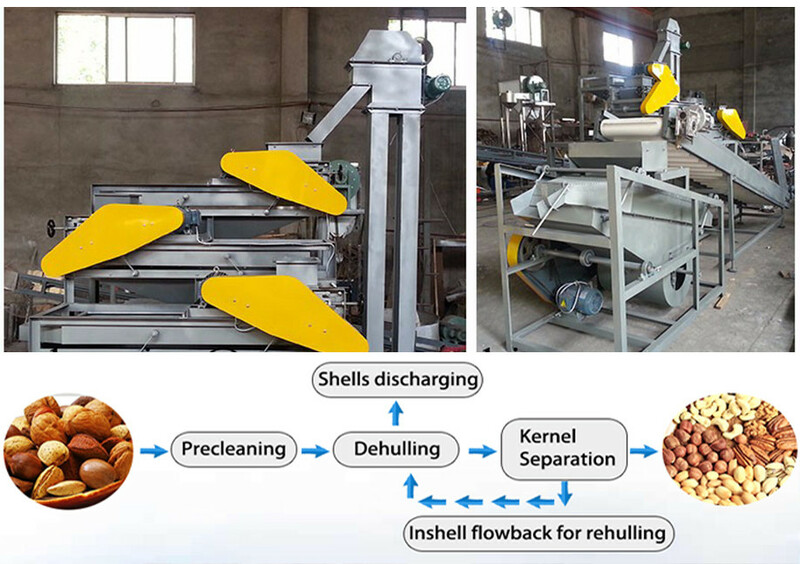 Brief introduction of High quality Widely used Corn Wheat Vibration sieve sifter separator in shandong microwave machinery co.,ltd. 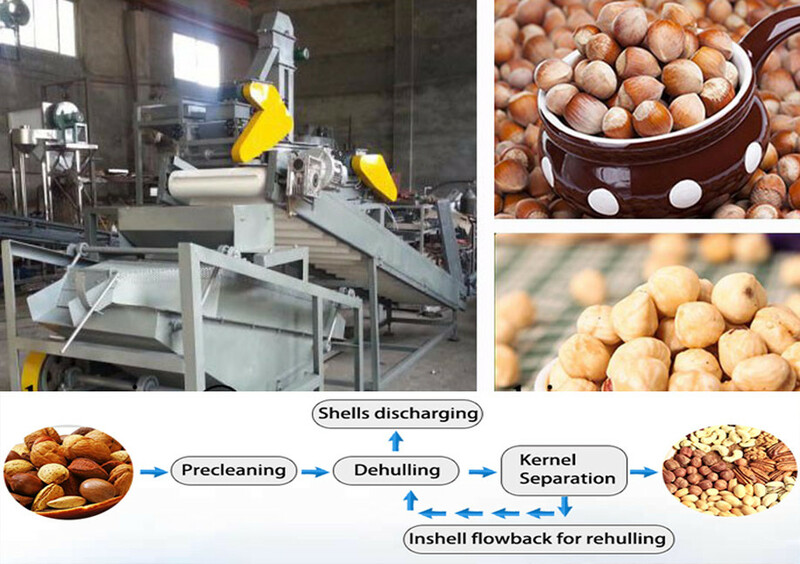 Vibratory cleaning screen is mainly used for screening, separating large, medium, small and light impurities mixed in the grains, which can be widely used in milling, feed, rice milling, winery, chemical factory, food, oil extracting, corn processing and other industries to clean and grade raw material. 5-15 working days after received 40% of the whole payment.